Are you caring for your parents as they age? If so, you are in a situation that many other adult children find themselves in. While it is sometimes possible for Mom and/or Dad to live in an in-law apartment or age in place in their own homes, sometimes they require a bit more attention than their family members can give them. If you’ve noticed a decline in health for your parents, or if Mom or Dad have had more frequent falls and injuries, then they may need to move into an assisted living home instead. What is an assisted living home? These facilities are senior living communities that focus on the health and well-being of their elderly residents. They differ from independent senior housing in that they have staff available around the clock to help seniors with daily tasks, provide them with medical care, and prepare meals, medications, and other treatment. Senior living is about more than simply medical care, though. Many seniors enjoy living in a community with other seniors in order to stay active and social. Elderly adults have a serious risk of depression if they are isolated from others. Senior living communities help them stay engaged in activities with other seniors, and the support they receive from staff can make a difference in making their day-to-day lives easier. There are over one million Americans living in assisted living homes, and there are millions more projected to move into these homes over the next two decades as around 77 million baby boomers retire. These facilities are becoming more common as the demand for them increases. 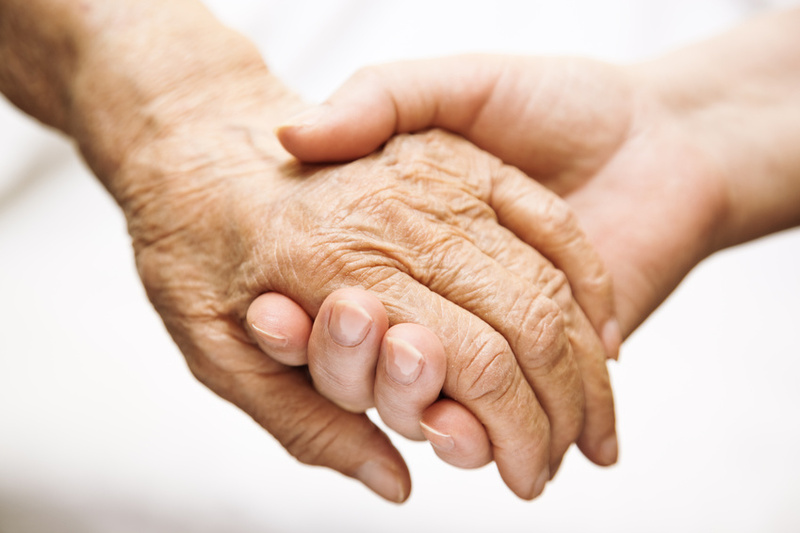 Have more questions about elder care? Be sure to find a senior assisted living center near you, and visit with your parents. Ask the staff and residents plenty of questions to assess whether or not this home is right for your parents. Have other concerns? Leave a comment below. Learn more.